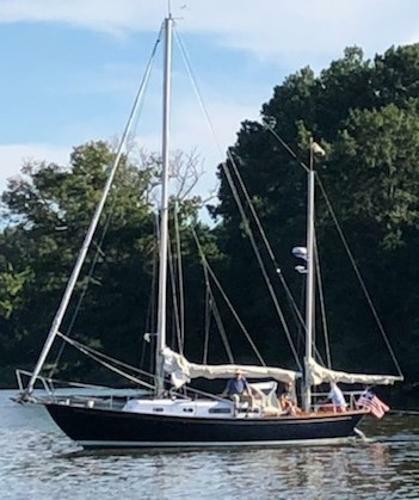 Verkäufer Turner Marine Yacht Sales, Inc.
NEW TO MARKET - PROFESSIONALLY RESTORED & REFITTED - CLASSIC, BEAUTIFUL LINES - DON'T SEE THEM LIKE THIS!!! "BETSY" TURNS HEADS!!!! You really need to see Betsy. Professionally restored in 2005/2017/2018. 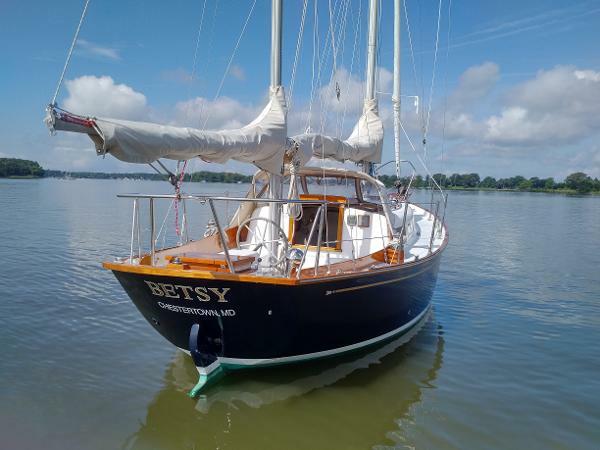 Her decks were replaced where needed with CoreCel and attachment points epoxy filled. The hull was stripped and barrier coated. The Varnished Teak is as good as it gets. 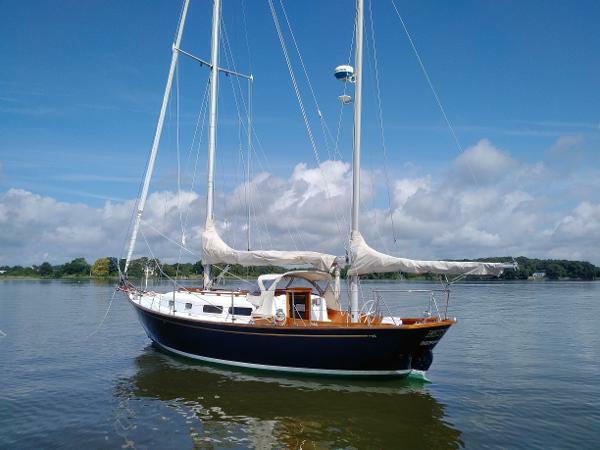 If you like the classic lines, you owe it to yourself to see this Allied Seawind.